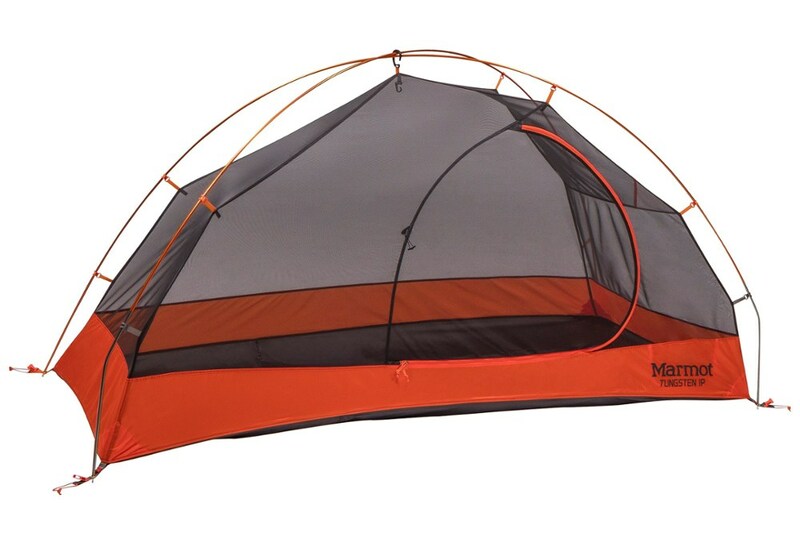 "Stansport Camp & Hike 3 Season Everest Tent Orange w/ Gray Trim Orange/Grey STN-33662 73363. 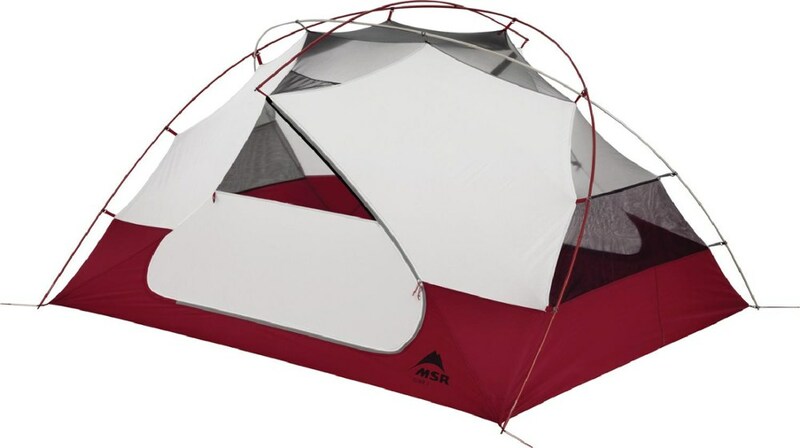 The Stansport Everest Dome Tent has a peak height of six feet for a more spacious feeling in the great outdoors. 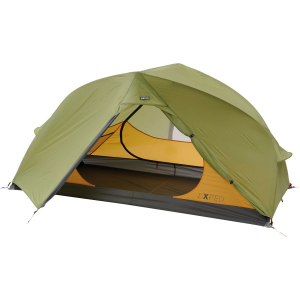 You and your fellow campers will be impressed with the quick setup door and window tie backs and rain fly attachment for protection from the elements. 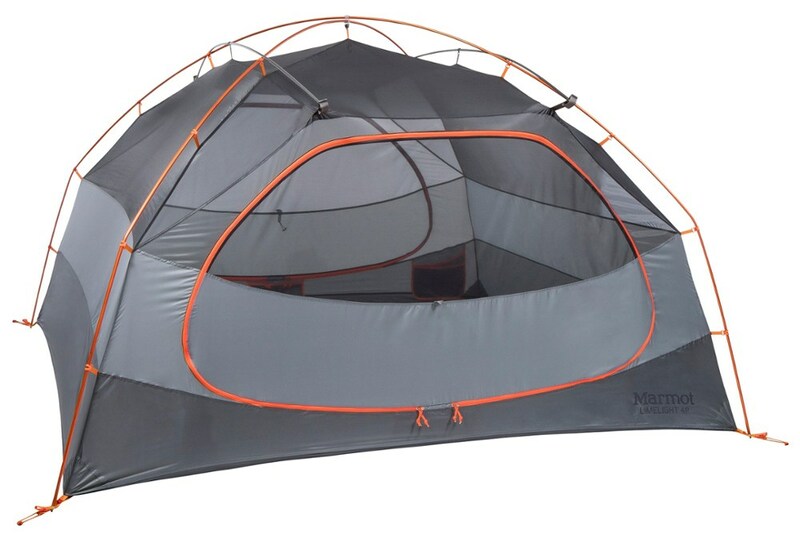 The Stansport Everest Dome Tent is perfect for those fun camping nights in the forest or by the beach Dimensions: 8' x 10' x 72 Shock-corded fiberglass poles 72 center height Sleeps 6 people Zippered door window Steel ring pin pole connectors Door tie backs Rainfly included Carry bag included"
CLOSEOUTS . 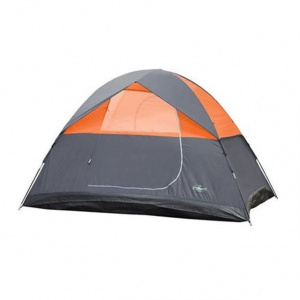 Stansportand#39;s Teton Dome tent is easy to setup and provides a spacious sleeping space for your family or friends. 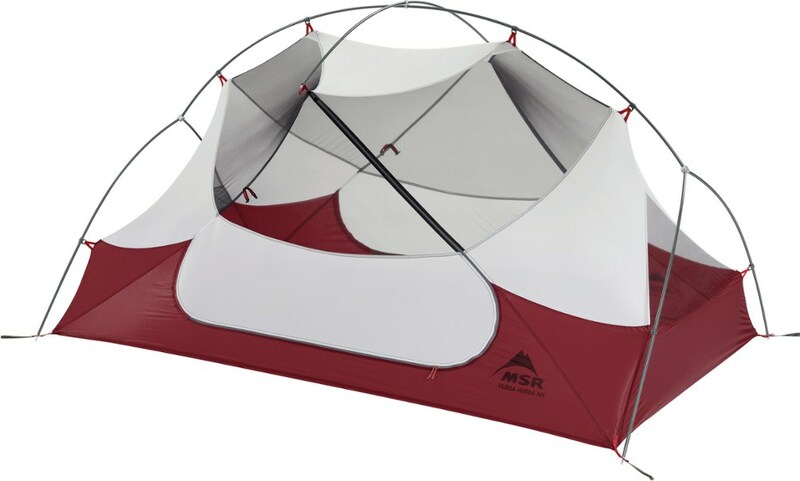 It features shock-corded fiberglass poles, mesh windows and an optional rain fly attachment. 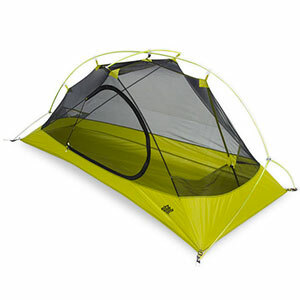 Available Colors: SEE PHOTO.